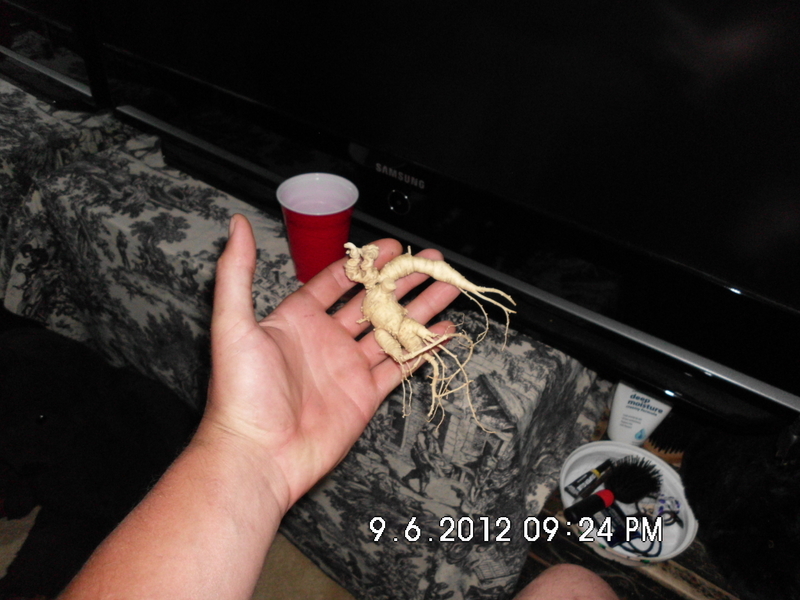 As of right now I'm paying $120 a pound for fresh wild ginseng. I can start buying dry on Sept 16th, and will post those prices closer to that time. My phone number is 740-260-3084. Thanks, Jeff Johnson. Not to hijack the thread, but Hobbler,where you from in NY? I'll be looking to start buying the week of the 16th. Right now, it looks like the price will be around $450-480 dry depending on quality. Chunky, dark-skinned, large older roots with nice wild character preferred. I'll update if the price moves before then. I am in north central Ohio, but often make regular trips to the southern and southeastern part of the state to buy from diggers there. I will travel to pick up in quantity, such as a group of diggers who want to sell together. I said yesterday I would update if my opening price increased...well it has. 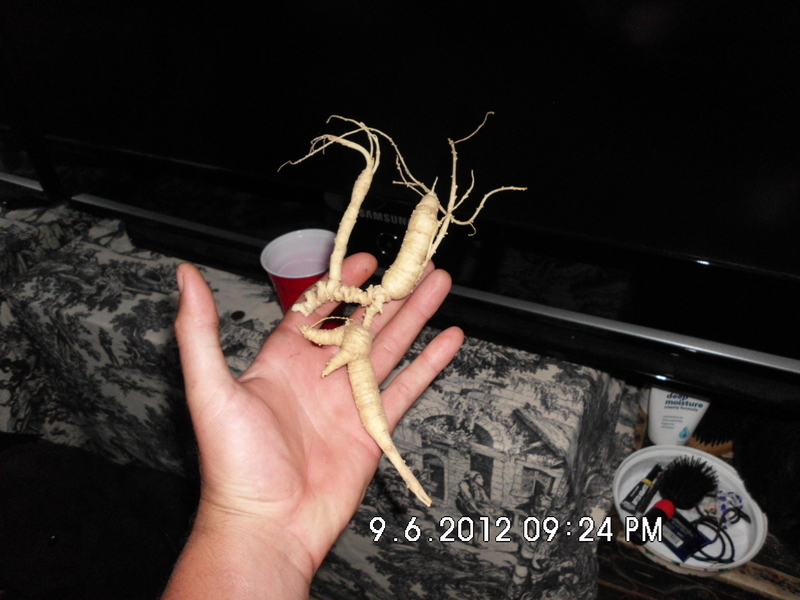 Right now, it looks like I'll be opening at $500/pound for better than average quality collections of wild Ohio ginseng. 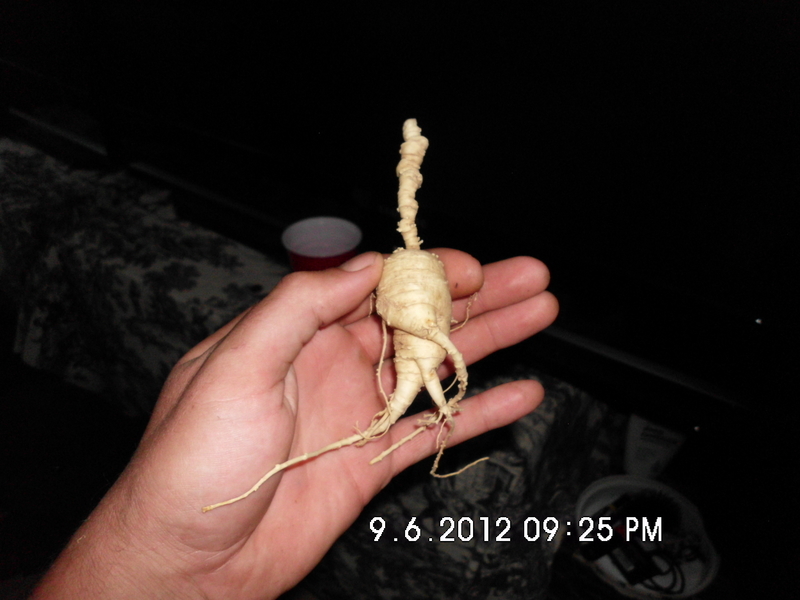 Be sure to look for the other medicinal plants while you are out there. 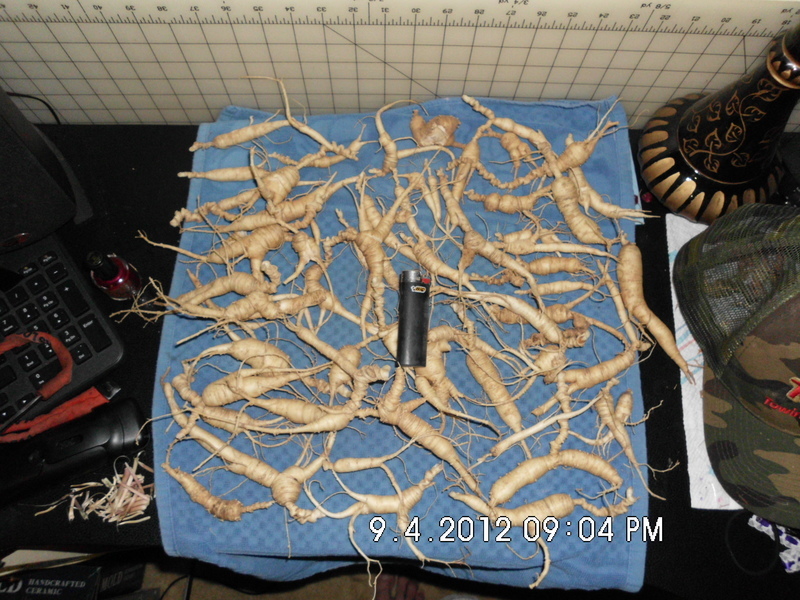 The market for False Unicorn, Bloodroot and Goldenseal are currently up. 1. when are you planning to come to SE Ohio? 2. 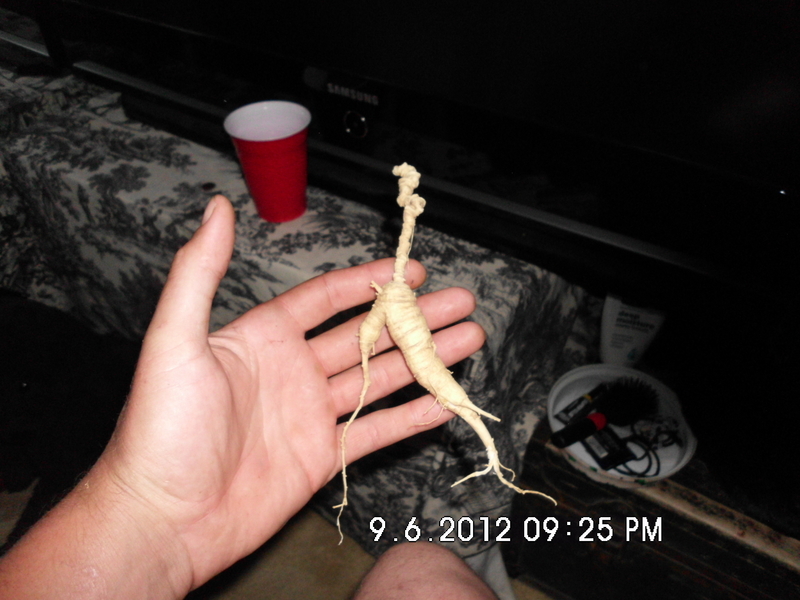 I know you are an experienced buyer, this is my first year hunting ginseng, could I get your opinion on these roots? My guy said they are too clean, do you agree? any other tips you could give a new hunter?